Ben Close believes Pompey are showing the traits of promotion contenders. Kenny Jackett's men had to withstand the home side laying siege to their goal in the first half. They handled the battering, however, to have the best chances of the game after the break. 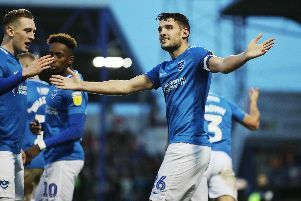 Pompey couldn't keep up their 100-per-cent league record but it was a far cry from last season's defeat at Rovers when they shipped two goals in the first five minutes. Close feels that speaks of the progress his team are making as they picked up their second clean sheet of the campaign, with three goals conceded from five league games. He said: ‘It's definitely fair to say we may not have seen this out at the end of last season. ‘You've seen from the first five games this season we would have definitely conceded goals in the same situation last season when we came under those spells of pressure. ‘It's definitely a good sign this season and I think we've come a long way. That's a good sign for us defensively. ‘Good teams and promotion-winning teams have to defend for long spells at times. ‘There's been several games when we've had spells against us. ‘But we've usually come through them with clean sheets. ‘That shows how good we are defensively all over the pitch. ‘But when they do get through us it all shows how well are back four are playing at the moment. Close picked up man-of-the-match plaudits after his half-time introduction, playing a key role in Pompey getting a foothold in the game. His calmness and efficiency on the ball helped his team begin to dictate proceedings after being second best in the first 45 minutes. The Southsea talent told how his instructions were to allow his team to gain some fluency by calming things on the ball. Close added: ‘The aim when I came on was to try to take the sting out of their play. 'They were good all over the pitch, sharp and lively in the first half. ‘The aim was to cut that out and try to get on the ball for us. ‘We had to start trying to cut through them, too, to cut out those attacks. Close wasn't perturbed by the fact Pompey failed to equal the best start in the club's history by gaining victory. A fifth league win on the bounce was needed to achieve that, but the 22-year-old can see there's still a lot of development left in his side this season. He said: ‘I didn't know that was the case (about the record). ‘It would’ve been great but this is still a good point. 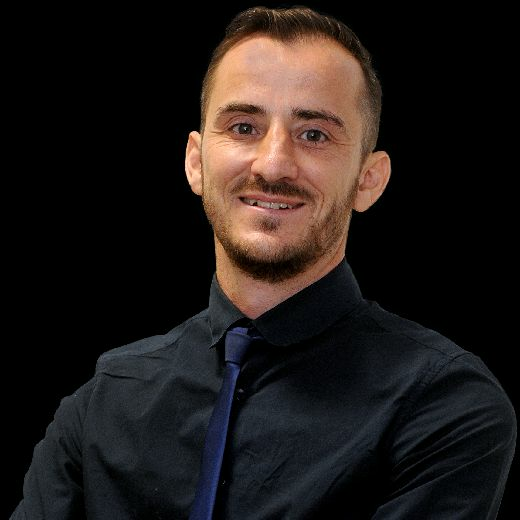 ‘We've had four wins and a draw in the league.